Crushing Instagram 2019. How to make more $$$ and get more followers organically! Effective Instagram strategies to get more organic followers, get more customers, earn more money and discover all the potential of Instagram. This book is about genuine and organic growth, optimizing all the resources and without spending a single dime in doing it! Easy to read and implement, after reading this book, you will understand how Instagram Marketing works, even like a professional. On EPUB, MOBI & PDF formats. 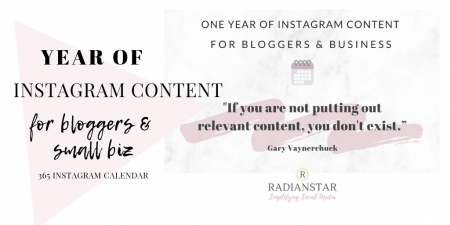 New 2019 edition with more topics covered like Influencer marketing and lots of updated strategies that will help you make more $$$ and get more followers organically! Full of actional tactics that work, this book is for business owners, bloggers and for anyone that would like to make sense of their Instagram account to get more clients for their business, more traffic for their website or blog, monetize their Instagram or grow followers and engagement organically. Growing your followers organically it’s not simply about doing one or two things or applying a trick. Crushing Instagram is about natural and genuine growth, in other words, growing organically, optimizing all the resources and without spending a single dime in doing it! Actionable tips to start growing today. Special Business tactics (anyone can use). Start selling on Instagram, literally! 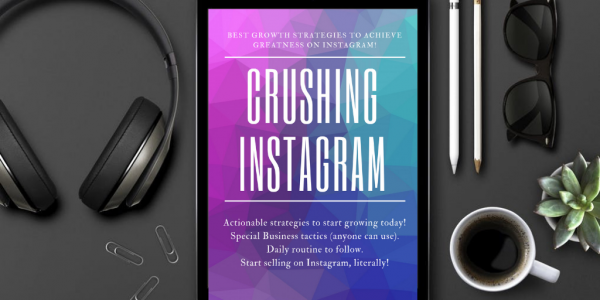 Read Crushing Instagram for an overall Instagram growth approach, including influencer marketing and getting leads and customers. Also explains how to sell products on Instagram posts and on Instagram Stories. Engagement is what really matters on Instagram, and what will give you any sort of revenue, if you want to monetize your Instagram account. 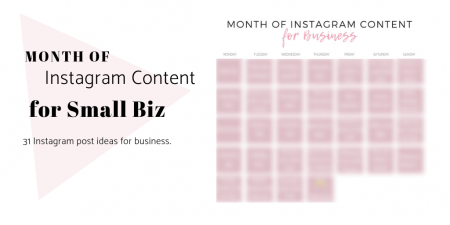 Imagine you could multiply your clients, or the of visits to your website or local store, or selling more stuff right on Instagram itself, only by applying a couple of tweaks to your Instagram account. What if instead of just a couple tweaks, there will be like a complete collection of actionable and easy-to-implement Instagram tactics? And what if each of those tactics would bring specific benefits that generate more traffic and engagement to your content, and therefore to your business or website? Well, I am sure that you wouldn’t let those benefits to go away! So luckily for you, you can read those strategies right here on this book! I’m a small business owner and after reading this book now I understand how to find customers and more importantly how they have become my best advocates and love my products!!! I read this book over and over again. Thanks for the strategies! Hands down, the best book (and I have read a lot of books about Instagram) to grow your following, increase sales and get more engagement. Before reading this book I was a little bit lost on Instagram and now I’ve been able to grow simply implementing the strategies in this book! Thanks! This book is awesome, super easy to read and super powerful tactics. No fluff. No theories. SUPER VALUE! Amazing and exactly what I needed to grow my Instagram following and start with Influencer marketing.This an must-read Instagram book! I have read a lot of books on the topic and this is the one that has everything clearly laid out.